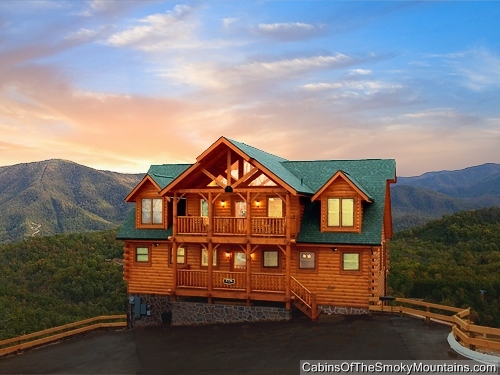 Our Gatlinburg and Pigeon Forge cabin rentals are the perfect way to enjoy your vacation. 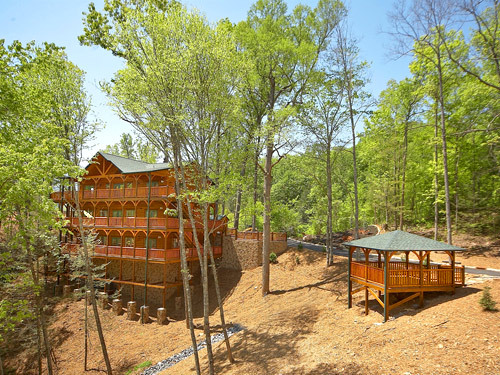 The quiet solitude of our luxury cabins and the amenities of our resort will help you relax or add that special touch to your vacation. 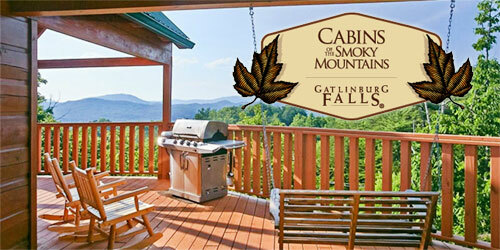 Come join us in the Smoky Mountains today. 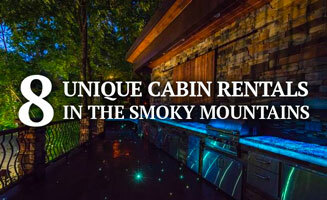 The largest cabin rental company in the Smokies, select from over 400 rental cabins near Gatlinburg, Pigeon Forge and Great Smoky Mountains National Park! 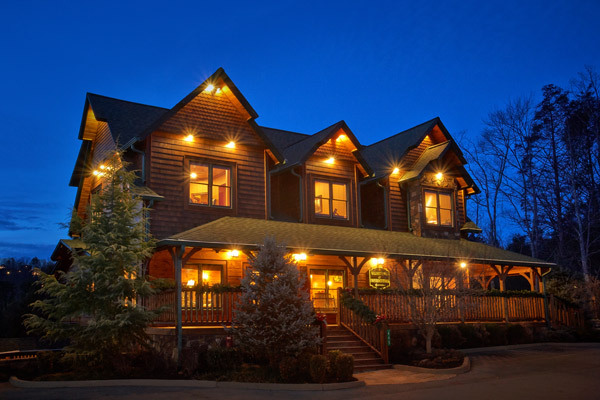 Definitely not your grandfather’s log cabins, many of our rentals include game rooms with features such as pool tables, air hockey and arcade games. 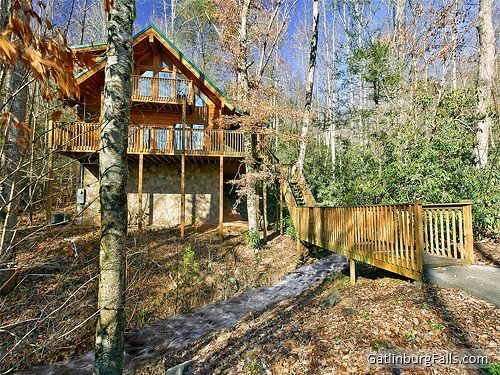 You will not be “roughing it” while you enjoy multiple flat screen TV. 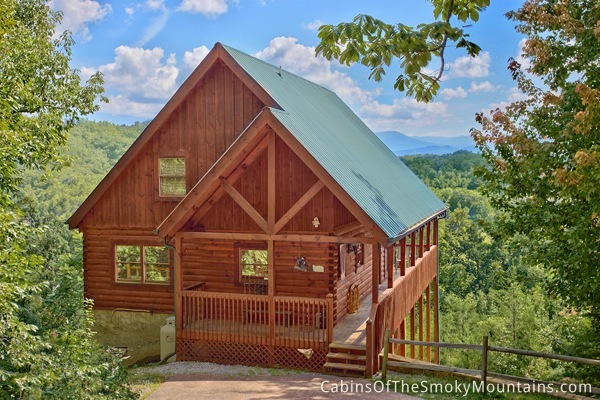 Many larger cabins have their own home theater. 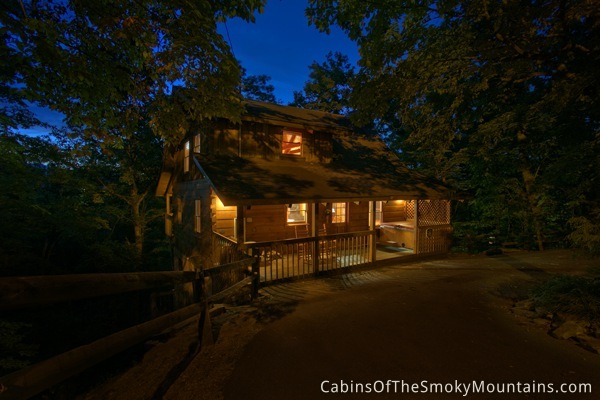 WIFI is available at most of our cabins! 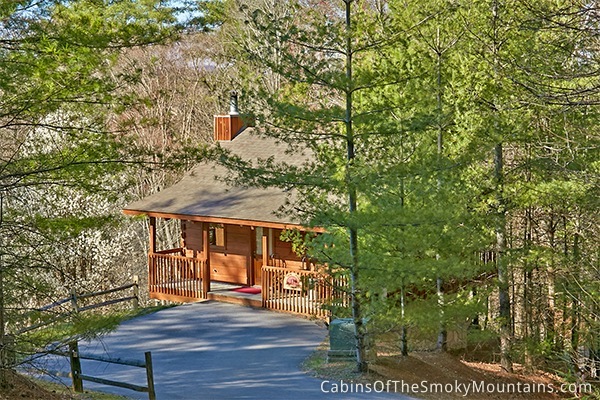 Whether you are seeking a cozy 1BR cabin or a gigantic 18BR lodge, we have it all.